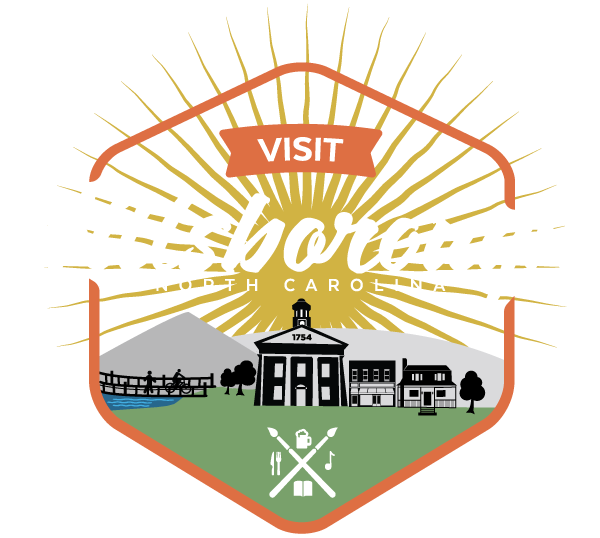 If you’ve never seen the Hillsborough Handmade Parade, then you have been missing out. The Biannual event is the definition of a community art project. The public space street parade, organized by the Hillsborough Arts Council, features wild costumes, giant puppets, stilt-walkers, marching bands and much more. And it’s all created by the community! Here’s what you need to know about this year’s parade. The Grande Finale at River Park will allow participants and observers to look at all of the puppets, costumes, stilt walkers and jugglers up close and personal and to celebrate our diversity with music and dance by Batalá Durham and The Magic of African Rhythms. Food and drink will be available. If you are interested in participating in the parade, you can register here. There is a Make and Take Puppet Workshop on October 7 at 1:00 – More information here.